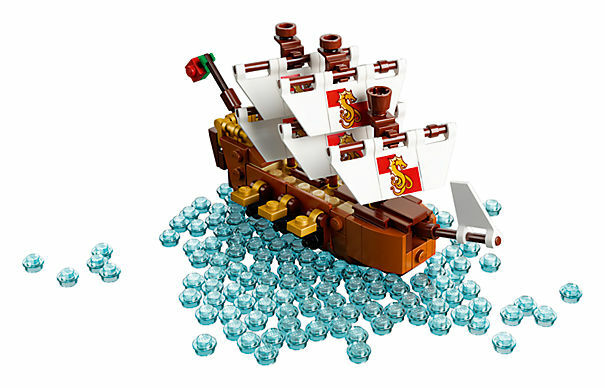 Lego 21313 Ship in a Bottle Lego Certified Store HK 已經更新最新價錢為 HK$ 599. 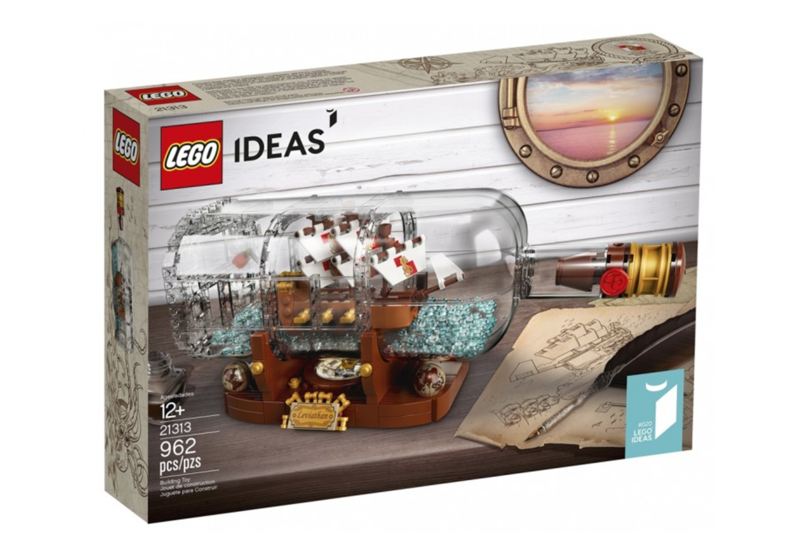 Lego 21313 Ship in a Bottle 數月前在香港上市, 當時引發炒賣熱潮初上市時價格接近HK$800, Lego Certified Store HK官方建議零售價為HK$ 699. 時隔數月, 最新香港官方價錢已經更新至HK$599. 降價 HK$100. 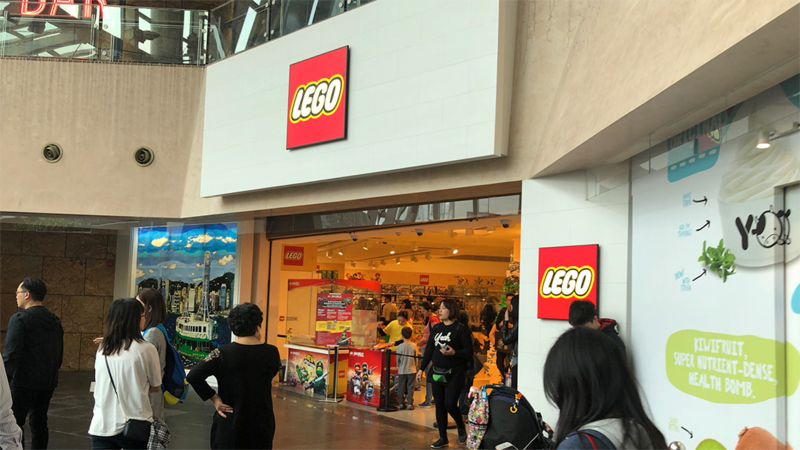 Lego官方專門店已經有充足貨源,有興趣的話可以到門市碰碰運氣.